﻿ Chicago Hispanic Newspaper, Lawndale News, Hispanic Bilingual Newspapers, Su Noticiero Bilingue » Happy Mexican Independence Day! April 24, 2019 9:49 am You are here:Home Local News Happy Mexican Independence Day! 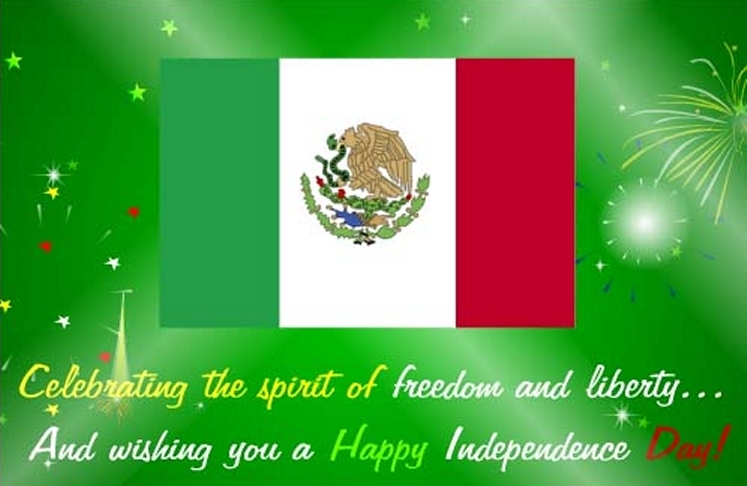 Posted by Editor on September 10, 2015 in Local News, Mexican Independence | Comments Off on Happy Mexican Independence Day!